Solutions for tomorrow will exhibit at European Congress of Radiology in Vienna between 27.02.2019 to 03.03.2019. This year we will be present in two locations: booth #548 (outside the main venue) and Expo D Booth #D13. 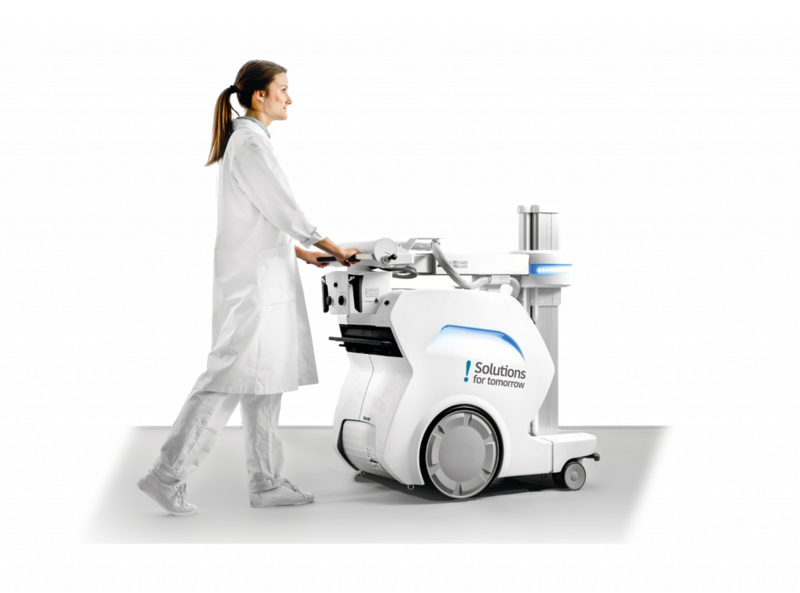 SFT’s team has through commitment to a new concept of TRUE X-RAY MOBILITYT™, created the next generation of mobile X-ray units, smaller, lighter, more mobile, that can be easily transported in standard size van like a motorized wheelchair. Come and visit us at booth #548 outside the main entrance where we are going to present our mobile x-ray unit and car that now can take the unit wherever patients are located. Visit us in Expo D booth #D13 to see our mobile x-ray unit and its new features. Our team will be happy to demo the product.